The start of a new year is always a good time to take stock and one key way of doing that is through an audit. Audits offer a way to focus on your assets and help you gauge how well you’re using your resources. It’s the key first step towards maximising their use and gaining increased productivity and synergy. 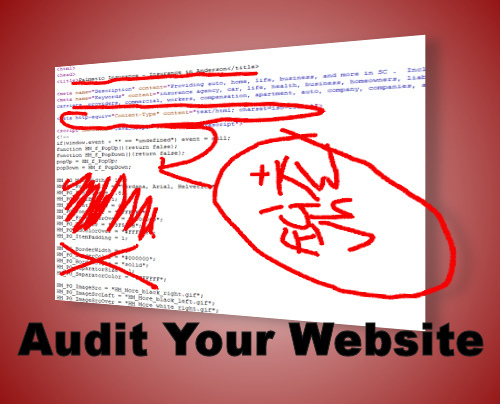 So what kinds of audits are essential for SEOs? It’s good procedure to start off by running a check on your clients’ websites to find any overall problems. Look out for broken links, missing or sub-par meta tags, slow loading pages, and so on. Using suitable software can bring to light such undesirables as client and server errors including 404 pages, duplicate pages, file sizes (large images, for example, can slow load times), and the internal linking structure. You can also check out Google Analytics and Webmaster Tools for any problems. Pay attention to high bounce rates and short ‘time on site’ statistics for indication your content is not doing its job. Plus, of course, you should check your clients’ rankings for important keywords. Next, we move on to the thorny issue of links. It’s a matter that’s gained prominence over the last year since Google started penalising sites with unnatural links. If your sites are affected, identifying and removing dodgy backlinks is one of the best things you could do to improve rankings. Google Webmaster Tools will be the place to start with link audits. For a complete link profile, use one of the big four paid services. 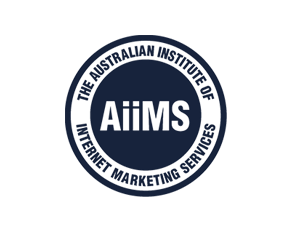 SEOmoz, Majestic SEO, Link Research Tools or Ahrefs will give you the data you need. Other than the standard statistics on anchor text and, you can also check the trust and authority of the link. With content now playing a central role in SEO, a content audit is vital both to find out how existing content is performing, and to reveal the needs for future production. It’s a sad fact that the best laid content strategy plans often fall apart in a busy SEO company. You may neglect updates are or forget to focus on your readers. That’s why regular content audits can help. The procedure involves creating a list of all the existing content, analysing each unit for its performance, and identifying any gaps that need filling. You might find, for example, that you’ve been focusing more on industry news than the product reviews that would be more likely to drive sales. A content audit allow you to realign your content to your original or adjusted strategy and to create a plan for future content production that will garner positive results. As you can see, audits are an extremely beneficial part of any SEO operation so why not take the opportunity of the new year to get started now?